As we inch closer to warmer weather and more opportunities to get outside, it’s the perfect time to start thinking about the choices you’ll make in maintaining your lawn or landscaping this season. 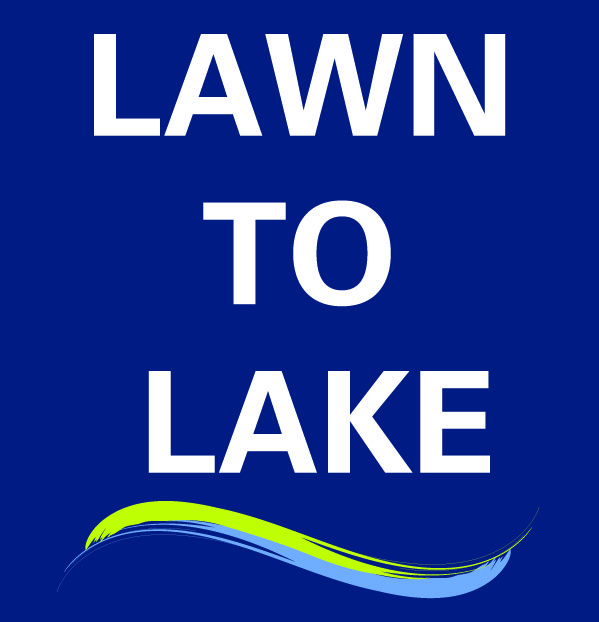 At the Lawn and Lake Summit on March 30-31 at the Botanic Gardens in Glencoe, Ill, homeowners and lawn care professionals can learn how to create and care for lawns and landscapes using organic methods. Friday, March 30 will be devoted to a full day of sessions for landscaping professionals, introducing and discussing natural lawncare practices. Professionals will learn how golf courses such as Torrey Pines in San Diego and The Vineyards in Martha’s Vineyard incorporate natural lawn care into their maintenance. The Vineyards is America’s only truly organic golf course. Satuday, March 31, homeowners and gardeners can participate in discussions throughout the morning about organic lawn and garden care, insects and invasive species, and other topics.  On both days, participants will hear from Paul Tukey, founding editor and publisher of People, Places & Plants magazine and author of The Organic Lawn Care Manual. Through public speaking, radio, television, print and the internet he shares his passion for organic gardening and lawn care. He is also the founder and spokesperson for SafeLawns.org. For more information and to register, head to the Lawn & Landscape Summit website. 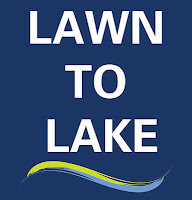 The summit is co-presented by the Lawn to Lake program, which is funded by the Great Lakes Restoration Initiative.